Penn State's move to trademark "Happy Valley" for use on official merchandise is meant to "safeguard" the term and local entities already using it on apparel will not be charged if the university's application is successful, a Penn State spokesperson said on Thursday. The university filed the application with the U.S. Patent and Trademark Office on Dec. 4 to trademark "Happy Valley" for use on headwear, shirts and sweatshirts. 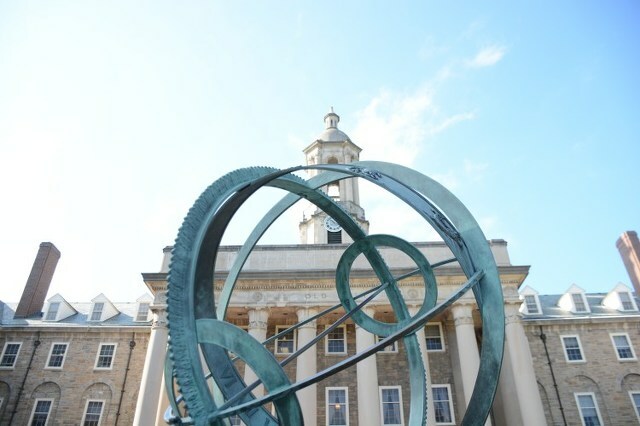 When the application was initially reported on Wednesday, Rachel Pell, associate vice president for strategic communications, said the previous holder of the trademark decided not to renew it, and Penn State officials believed it was important to register the term to protect it from improper uses. She also said at the time that the university would meet and work with local business and government representatives about the trademark. The news, however, raised questions about whether Penn State was attempting to monetize or monopolize the nickname and how the trademark was handled in the past. Pell further clarified on Thursday that the university and other local entities "have been fortunate that the previous owner did not try to preclude the University and local entities ability to use the term." She said the university wants to ensure its use is protected into the future for the benefit of the Penn State and local community. "There is now an opportunity to safeguard the continued future use of the term, and the university believed this was important for furtherance of its town and gown relationship," Pell said. "If successful with its trademark application, Penn State does not plan to charge those local entities that currently use Happy Valley on apparel. "We recognize the importance of this term to the community and will be working with local government and business leaders in the coming months to develop a shared vision for the use of term." 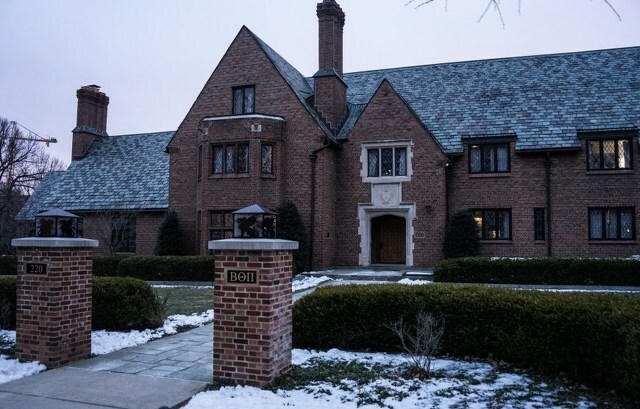 One of three trials scheduled in the Penn State fraternity hazing case has been eliminated after a new round of guilty pleas by former Beta Theta Pi brothers on Thursday. Michael Fernandez, Brian Gelb, Donald Prior and Joseph Sala each pleaded guilty to misdemeanor charges, including hazing, bringing the total number of guilty pleas in the case to 13.